In this pre-recorded episode of Fuhmentaboudit, Mary, Rachel and Chris welcome Ken Fornataro, CEO and head chef of culturesgroup.net. a blog and nonprofit organization dedicated to food culture’s education, preservation, and research. Ken has an extensive background in cooking and science. A primary focus of culturesgroup.net is how cultures and societies are related to food and how they function in relation to food. 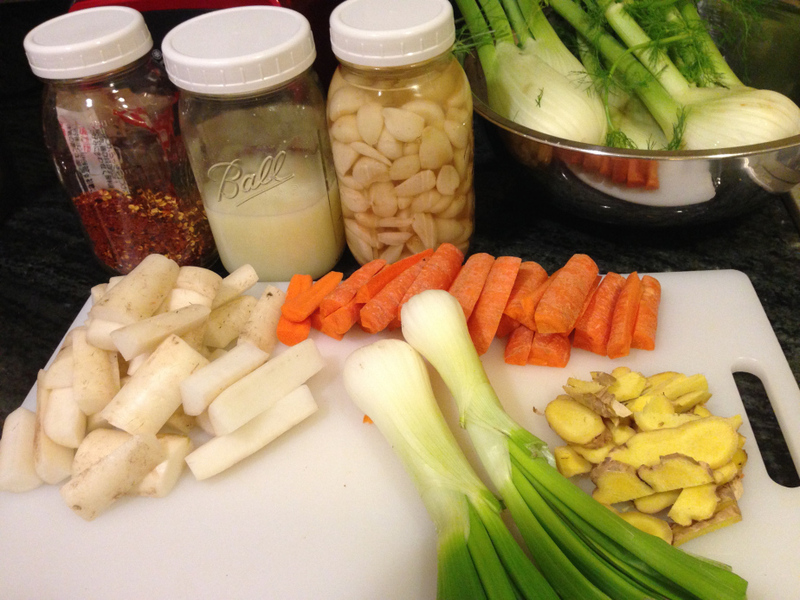 In this episode, Ken gets into many throw back ferments (beef broth sake!?!?) and draws on special life experiences. Enjoy!